The Estuary at Grey Oaks is a sanctuary of privacy and tranquillity in the Grey Oaks golf community. Estuary offers its residents the seclusion of a private estate with all the amenities that only a prestigious country club can provide. 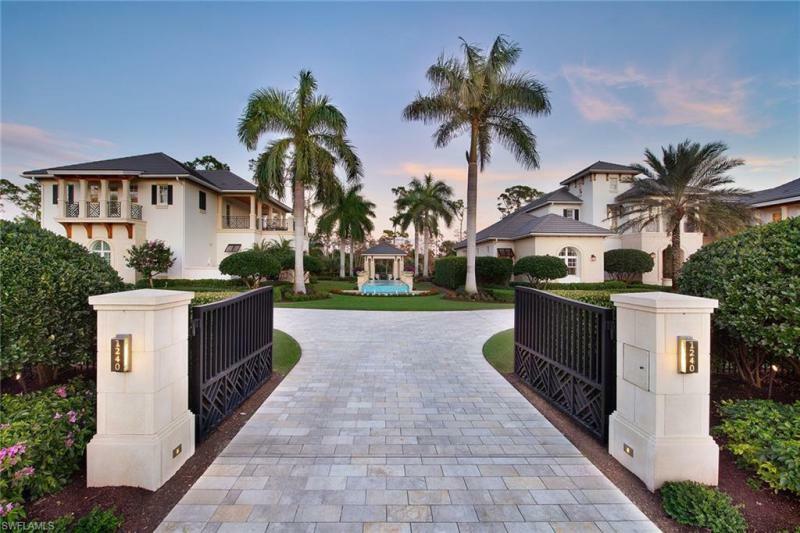 With an ever-increasing demand for the luxurious Naples lifestyle, Estuary is now expanding its residential opportunities to include two new villages and more than 20 new home designs. One of these enticing enclaves, Sereno, built by the Lutgert Companies, will introduce new villa home designs reflecting a delightful Floridian influence. These artful residences are the perfect complement to the spacious Tuscan-accented models at The Villas of Estuary. Extraordinary architectural detailing is evidenced in each romantic residence that showcases such splendid appointments as fountained courtyard entrances, intricate ceiling patterns, artistic stone accents and bright interiors opening onto elegant, terraced pool areas. 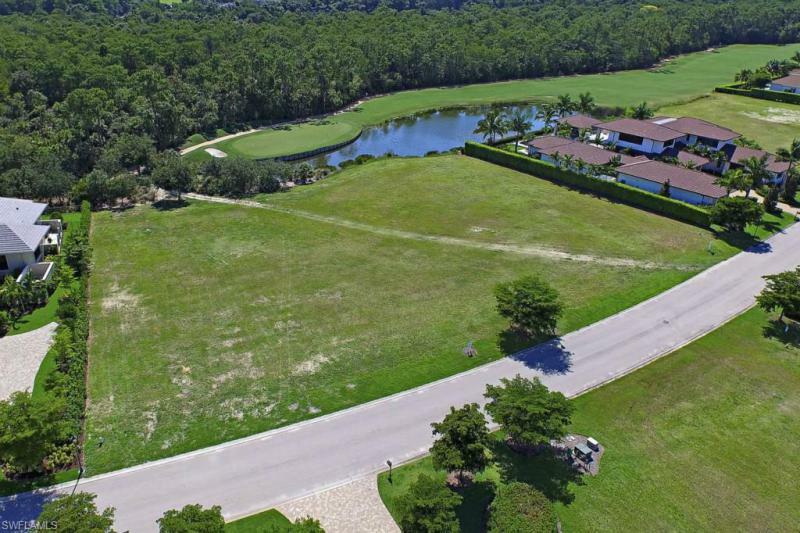 Estuary At Grey Oaks real estate: 16 Estuary At Grey Oaks properties priced for sale from $8,950,000 to $1,245,000 | Showing available Listings from 1 to 16.